Nyesha Witter has proudly worked with After3 for 3 years as a matron on the East side bus. She is excited to start the Fall 2017 semester as Assistant Bus Coordinator. 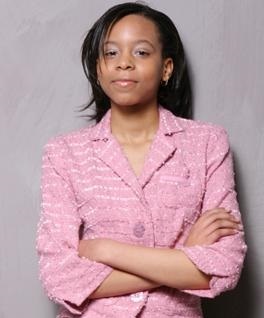 Before joining the After3 team Nyesha as an assistant to Friars Club Controller Cynthia Brown, and completed an internship at the law firm of Mintzer, Sarowitz, Zeris Ledva & Meyers. She has an associate degree from TCI College and is currently working on her bachelor’s.